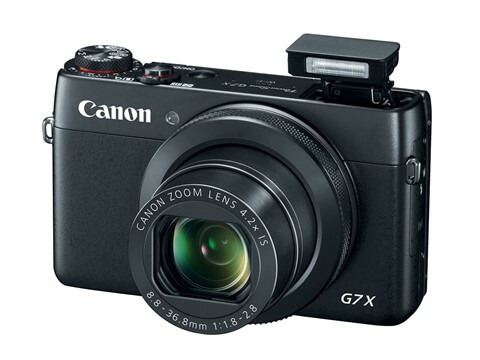 Just when I was about to fork out some $$$ for the Canon S120, this little beauty gets announced. This is like the Canon version of the Sony RX100. From the review, it seems Sony finally has a rival except Canon has a better zoom and focus time (as reviews say). So I guess I will just to have to hold back my purchase until this baby turns up in the shops in October.